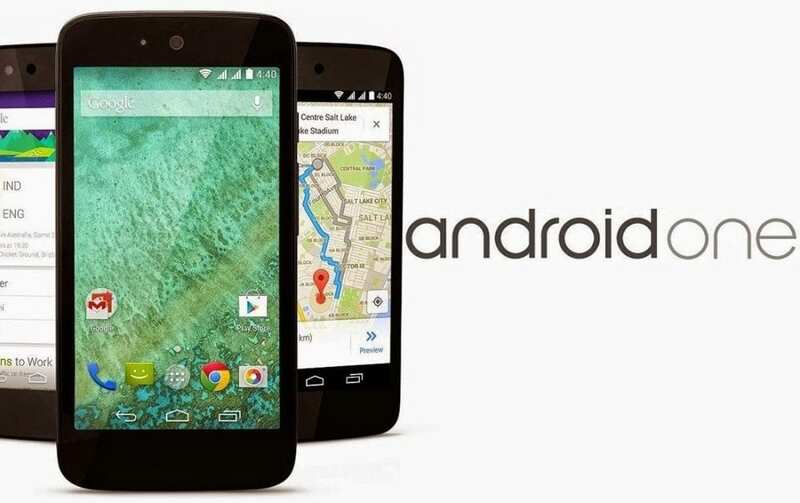 In 2014, Google announced Android One, a version of Android designed for budget hardware. It enabled Google to offer a choice of different phones at every price point, and yet have them all still deliver a premium Android experience, and be able to run the same apps downloaded from the same place. Primarily designed for markets like India, Android One soon saw wide adoption by OEMs across the world. But then in May 2017, Google announced another special version of Android, Android Go, once again advertised as a version of Android designed for budget hardware. A number of OEMs quickly jumped into the fore, and we now have a handful of Android Go-powered smartphones in the market. But a big question here is that how is Android Go different from Android One when they both are special versions of Android designed for budget hardware. Let’s find out. When a company makes a “regular” Android phone, it has the freedom to decide what hardware to use. But with Android One, OEMs lose some of this independence. Here, Google makes the final decision about the hardware used, so it can be sure that the end product is a “high-quality but low-cost” Android smartphone. Google then oversees software production and commits to sending updates and security patches for an agreed time period, directly to the handsets. So for us, the users, Android One basically gives a stock Android-like experience, with a few tweaks. Of course, there’s plenty of differences at the top, but that hardly matters to us. At launch, Android One was aimed at low-end phones. But over the years, it has grown beyond its original purpose, and now finds itself in many higher-end phones. So Google had to come up with Android Go, which picks up where Android One left off. Android Go is a stripped-down version of the latest stock Android, Android 8.0 Oreo. It is designed to run on devices with 1GB of RAM or less and comes with much less number of pre-installed apps. 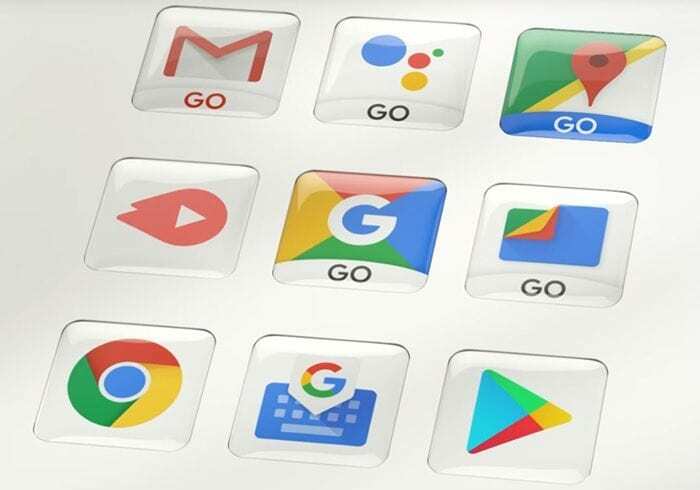 Devices running Android Go also come with ‘lite’ or ‘Go’ versions of Google apps, like Maps Go, YouTube Go, Gmail Go, and more. Unlike Android One, Android Go doesn’t come directly from Google. Google gives the Android Go software to phone makers and whenever, Google sends an update, the phone maker will push it to their users. This adds an unwanted delay that isn’t there with stock Android or Android One. 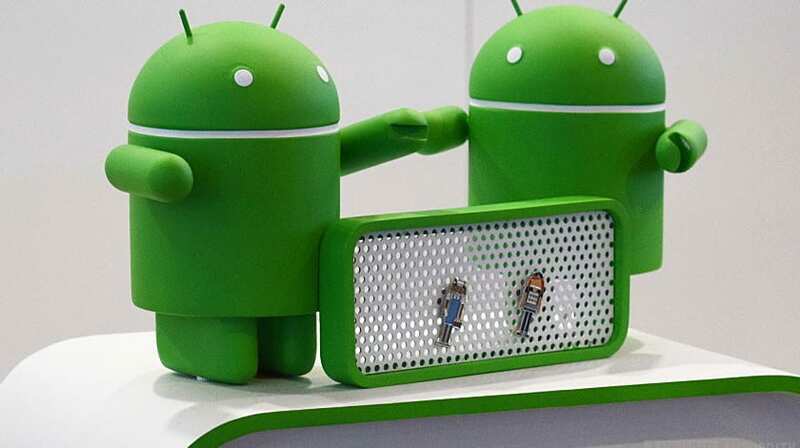 Android Go phones are able to download and install any app from Google Play, just like Android One and stock Android phones. But, there’s no guarantee that the apps will run on that device as its hardware is not verified by Google. These phones, however, have a specific area in the Play Store for Android Go-optimized apps. Android One also comes directly from Google and is responsible for providing updates and patches as well. Android Go doesn’t come directly from Google, and the updates and security fixes come via the OEM.